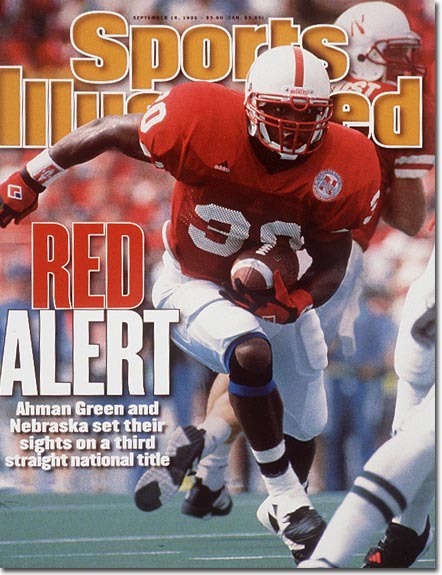 This page is dedicated to my Sports Illustrated collection. 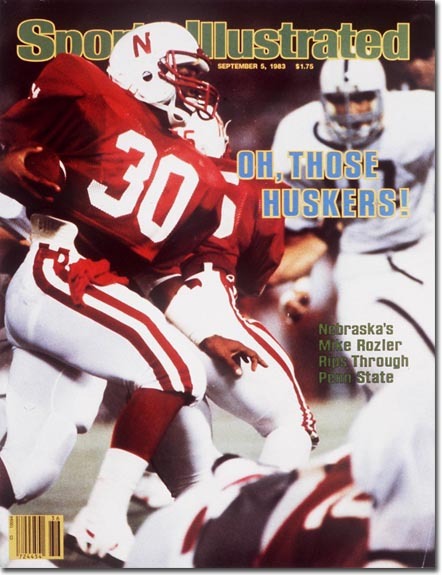 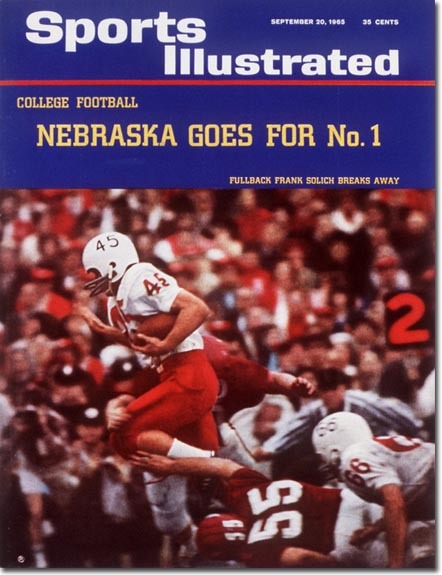 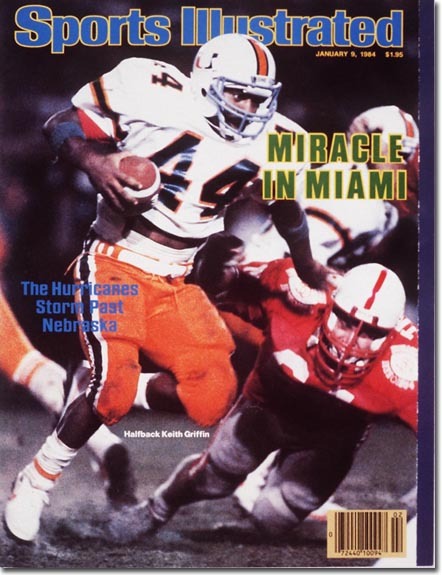 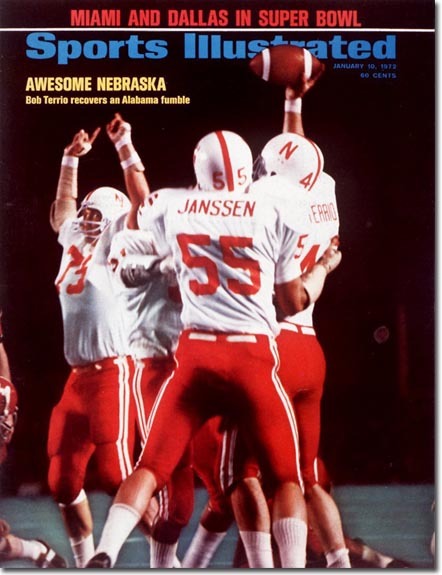 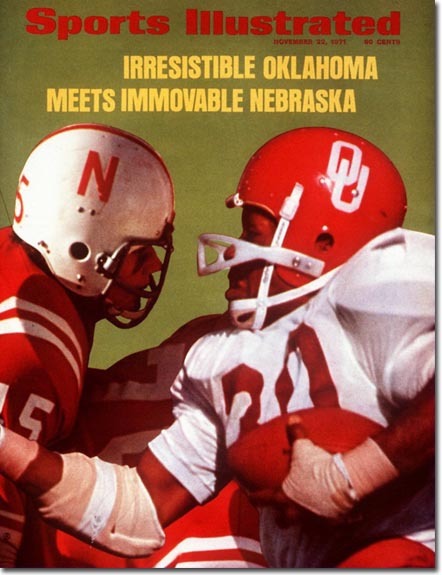 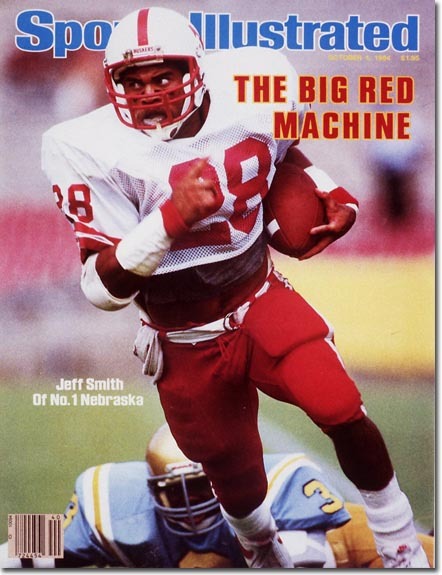 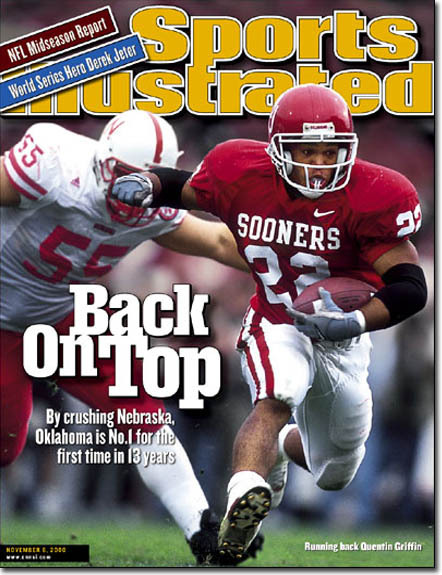 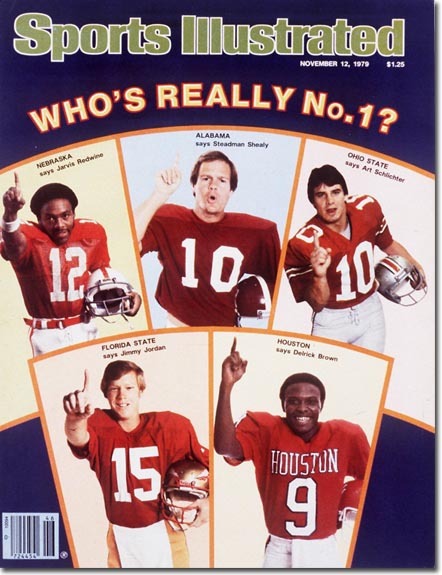 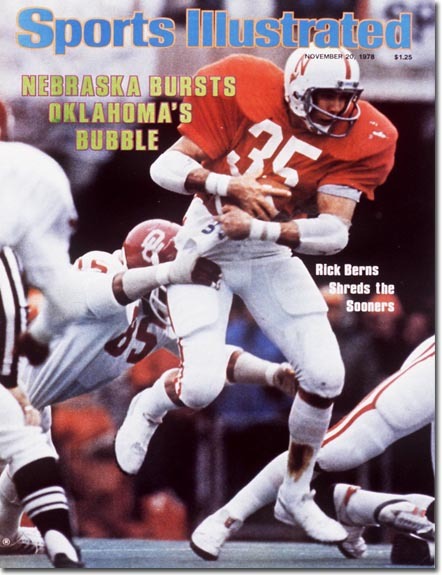 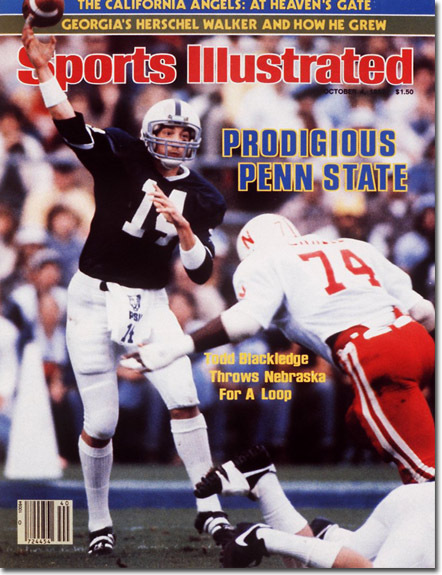 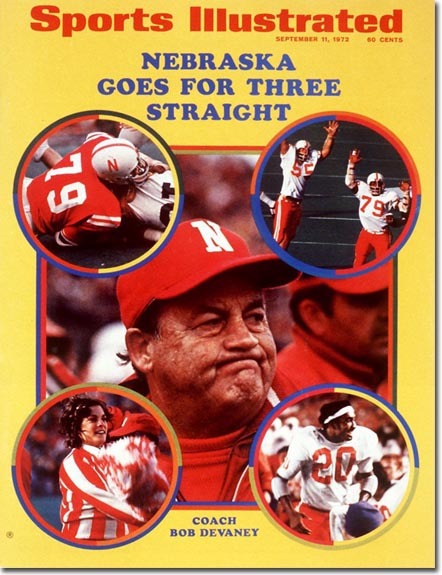 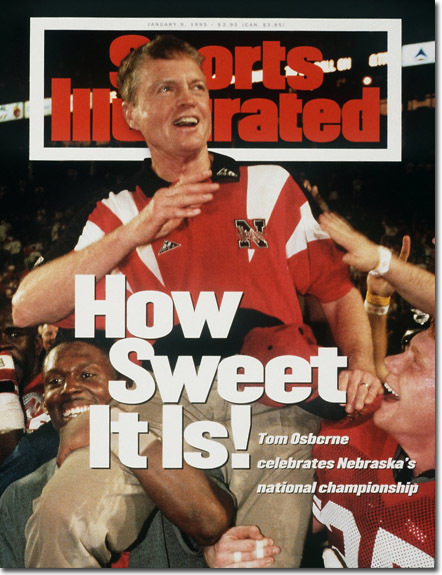 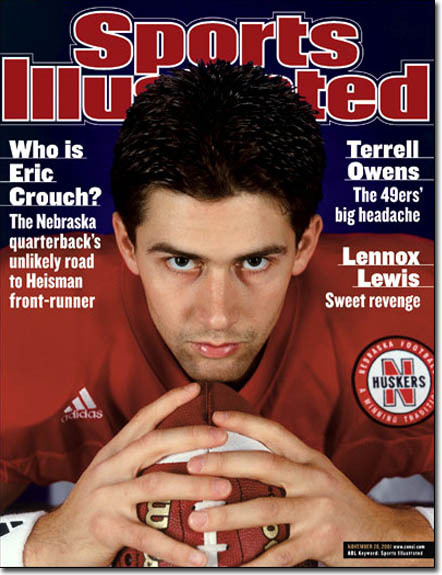 I have every Sports Illustrated that has ever featured a Nebraska Cornhusker football player on the cover. 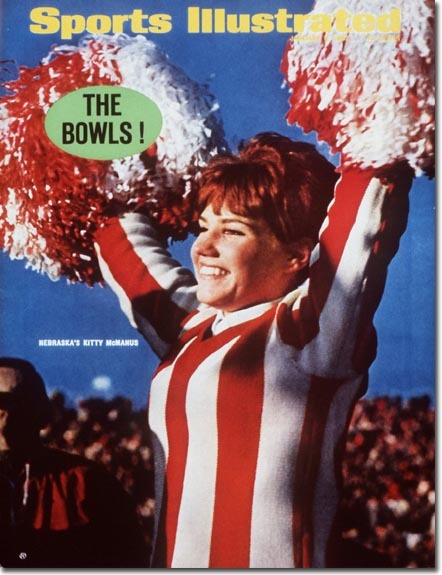 These are all regular issue Sports Illustrateds, some dating as far back as 1965. 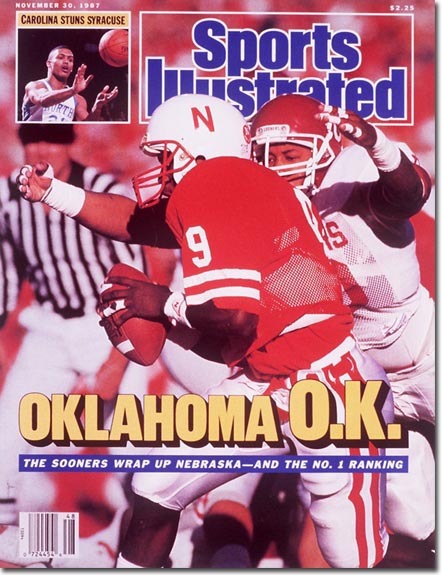 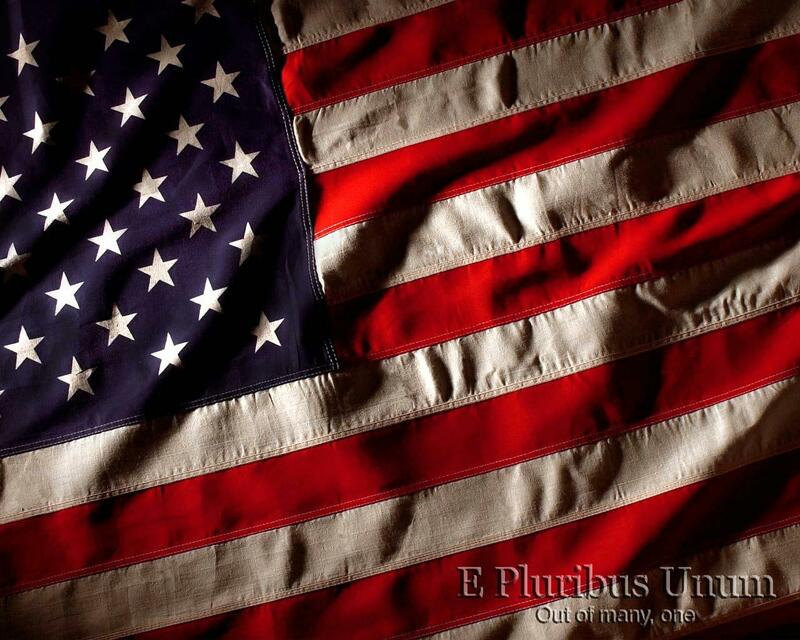 Feel free to click on any of the issue covers to see a bigger picture of that issue.